Do you want to sponsor the upcoming Breakfast N' Lean focused on LGBTBE Certification? You will receive 8 tickets to the Breakfast N' Learn -LGBTBE Certification Session. Your business logo will be on all marketing material and you will have an opportunity for welcoming remarks. This registration is for non-members. If your business joins the chamber with in 30 days of event, you will receive a $5 credit towards membership. Attention all LGBT Business Owners! Are you looking to grow your business and receive leads from corporations specifically seeking out LGBTQ-owned businesses? Then it’s time to get certified as an LGBT Business Enterprise® (LGBTBE®)! 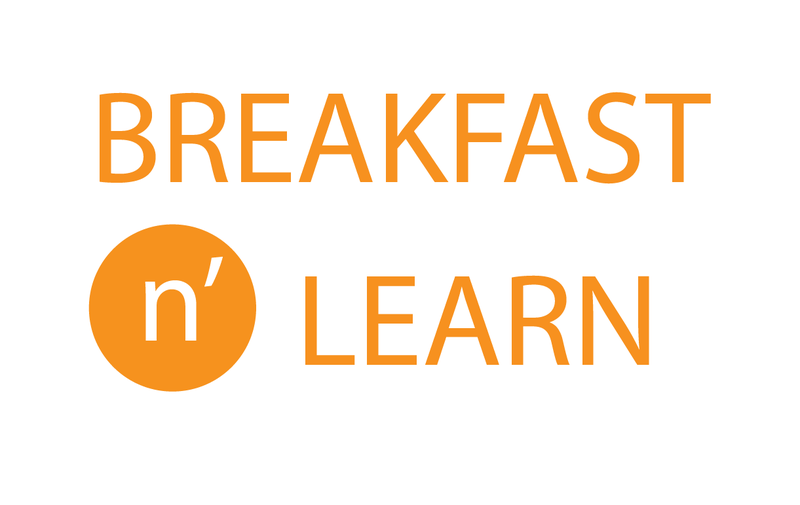 Join us on Tuesday, February 26, 2019 from 7:30 am to 9:00 am at the Bilmar Beach Resort in Treasure Island for our first Breakfast N' Learn to learn how to become certified. We will be joined by NGLCC representatives who will take us through the certification process. We will also hear from fellow LGBTBE chamber members who have gone through the certification process and received business by doing so. Learn their tips to make the most out of your future certification! 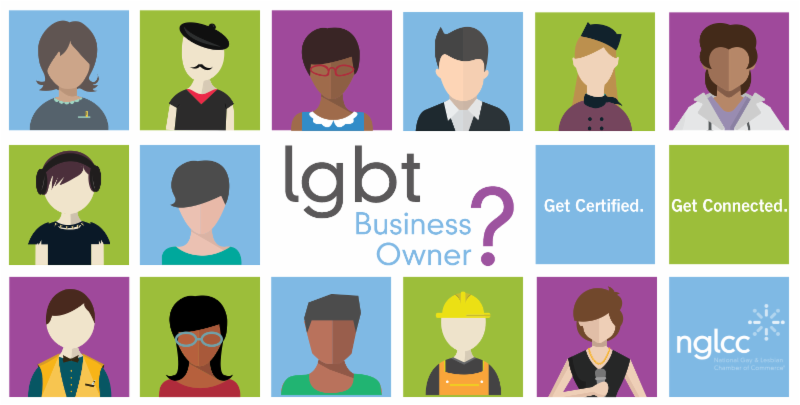 LGBTBE certification offers the opportunity for LGBT-owned businesses to differentiate themselves from their competitors. Certified LGBTBEs are routinely sought after by NGLCC Corporate Partners who are looking to increase their spend with the LGBT business community through our internal, proprietary database. Certified LGBTBEs are also eligible for scholarship programs, mentorship and leadership training, and other business development tools following one year.